Family and Friends, we are excited to update that all is moving forward and the countdown is on, we sign our contract on November 2015!! Located in small village of Manzanillo on the Caribbean Coast of Costa Rica, our small community center will be the heart of our center for tropical herbal studies, people's clinic, medicinal plant gardens and herbal apothecary, workshops with an abundance of local plant teachers, host our group trips and cultural exchanges, and much more! 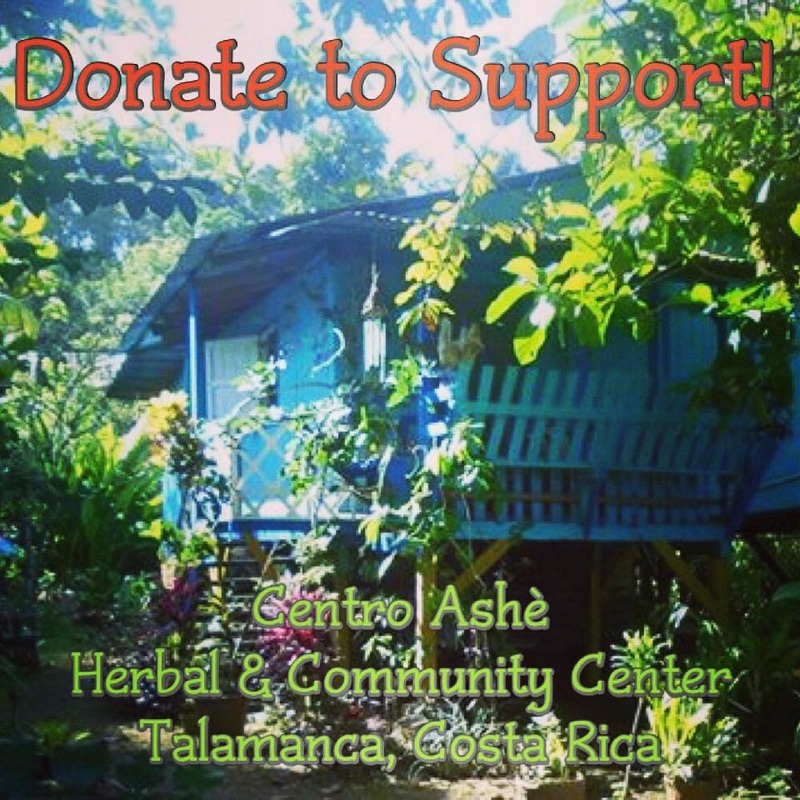 For over a decade we been working in cooperation with local herbalists, farmers and naturalists in the incredible Talamancan Coast of the South Caribbean of Costa Rica, and in 2010 Centro Ashé got our offical start right here. We have been facilitating incredible cross cultural and educational programming in this region home to diverse peoples including indigenous communities such as the BriBri as well as Chinese and Afro-Costa Rican communities. Our programs focus on supporting traditional herbalism and healing, local food sovereignty and sustainable local agricultural as practiced across the incredible communities that inhabit Talamanca. Our programs support first and foremost the local economy, the vast majority of our guides and teachers are born and raised right here in Talamanca! Now filled with gratitude with the opportunity to have a centralized permanant home that will provide us the opportunity to expand our programming including classes and workshops, a community based apothecary and herbal services, increased employment opportunities for our local guides and teachers, and hosting additional groups! Read about our program plans below, we appreciate your support in reaching our goal! We are excited to have a space to expand our herbal apothecary and provide herbal consultation services here onsite. Our onsite gardens will provide incredible herbs and we will continue to source additional herbs from local growers and wildcrafters. Through our educational programs we currently employ local members of the community to share their knowledge of traditional herbs, foodways, and agricultural practices through our group educational trips. 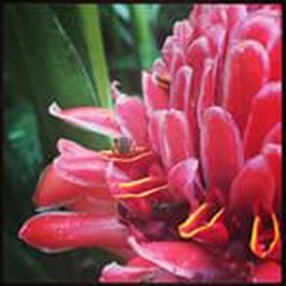 Our goal is to be able to provide expanded more steady employment to the local community both by increasing the amount of group trips we are able to receive, but also by having a permanant location we will be a more stable resource for those who would like to come in order to connect with local herb walks, jungle guides, meals with local families, and more. In order to purchase and move into our new home we are raising funds for our initial deposit plus immediate maintenance fees, a total of $17,000. Our true goal to fully fund our new center is an additional $50,000, all donations are welcome above and beyond our original goal, so feel free to help us get all the way if you believe in us and the work that we're doing! Donate what you can, everything helps! While we are thankful to those who have hosted our workshops and classes over the years, and our programs will always be centered around field study visiting the farmers and plant people of Talamanca, we are elated to have the opportunity for a permanant home to host workshops, meals, and guests here in the small fishing village of Manzanillo. The previous owners are thankful to pass this magical place on to be used in preserving plant traditions and particularly rooted in supporting the Talamancan community. Support Our Work, Share this on Social Media & Spread the word! 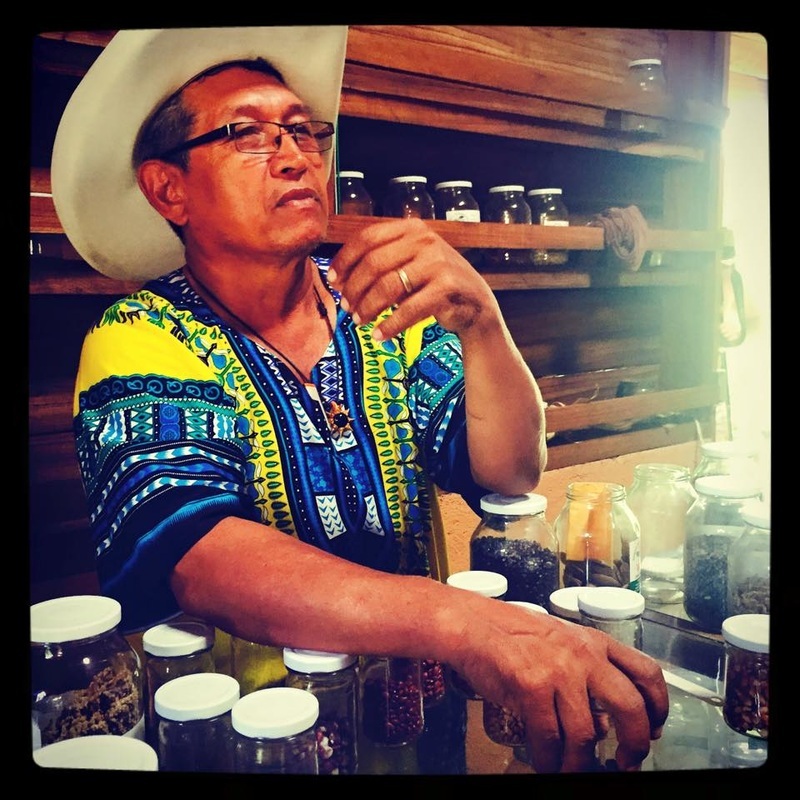 At Centro Ashé Herbs & Education we are grateful to build cooperatively to keep the knowledge of our food, herbal medicine, seeds, and our healing traditions alive and vital within our communities. Our belief is that plant medicine is the people's medicine, everyone of us comes from a lineage of plant people, and this knowledge is our birthright. We are a community rooted educational center, our goal is to keep our classes affordable & accessible while honoring the time, energy, and knowledge our instructors come to share. We celebrate the richness and diversity of folk herbalism while providing practical knowledge that can support each of us, our families and communities. We honor the incredible knowledge present within our communities and our teachers are all local herbalists and plant people in the communities we work, the knowledge is right here! By attending our programs and buying our products you are supporting this cosmovision, creating alternatives to the dominant paradigm, and you are helping us to provide employment to local herbalists and to keeping our dynamic educational center & teaching gardens running. We are constantly seeking to strengthen our programs, create expanded intergenerational learning environments, and honor the community that grows along with this process. As a small mission driven business we truly rely on community support of our programs, and so it is with true gratitude we thank you for your interest and support, we look forward to building with you!